Camshaft center bearing, STANDARD SIZE. Best quality available on market. ALL NEW construction, cast iron housing, new babbitt. NO NEED FOR THE HASSLE OF SENDING IN EXCHANGE CORES! NOTE: If all the lobes of your camshaft are the same width, you have the 1909-24 style camshaft. 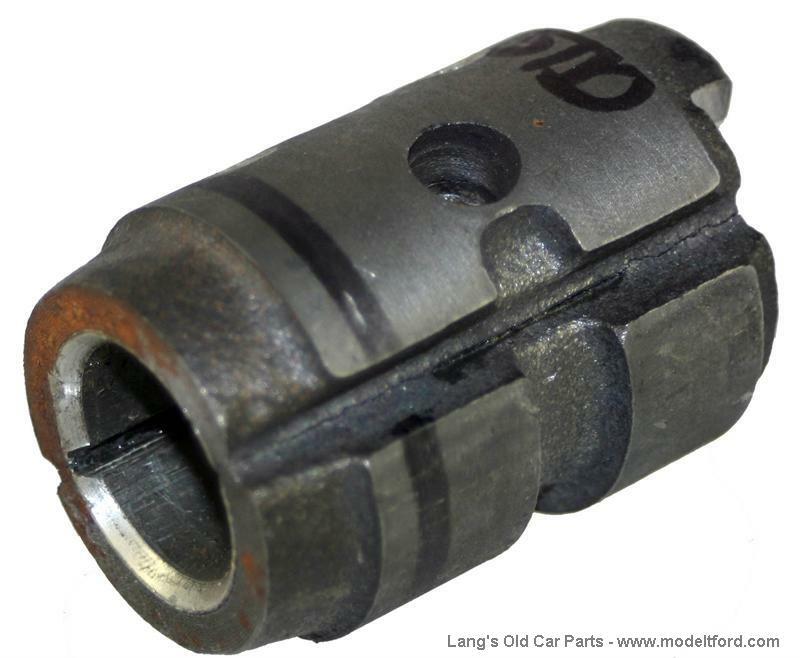 If the number one lobe of your cam is longer than the other lobes you have a 1924-27 style camshaft.